Wish you could upgrade a shifter from 9sp to say 11sp? 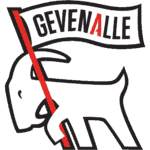 Well with Gevenalle you can! 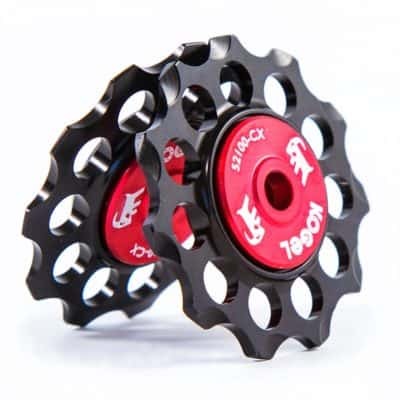 Compatible with Shimano drivetrains and our own Shimano compatible derailleurs. 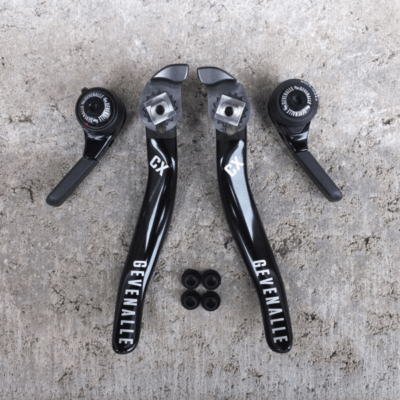 Front levers are friction only and compatible with double or triple chainrings. Rear levers are indexed with option to switch to friction if needed. Sold as single lever. 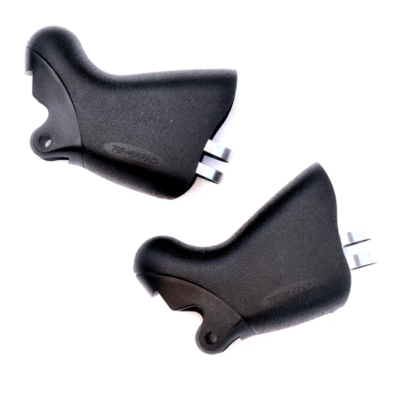 Shift levers made to our specification (these are not stock units – which will not work in our system!) by Jerry, Vicky and the rest of the A team at Microshift in Taiwan. These are super easy to replace if you want to upgrade from 9 to 11sp for example. 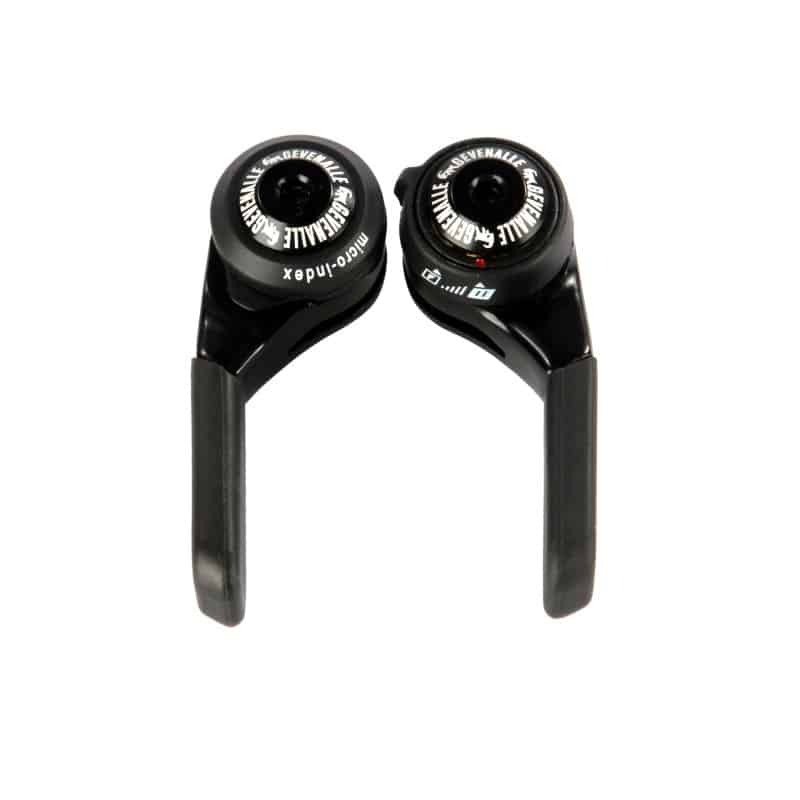 These also can be used as down-tube shifters if that’s what you need. IMPORTANT! CX and GX shift levers are not interchangeable. 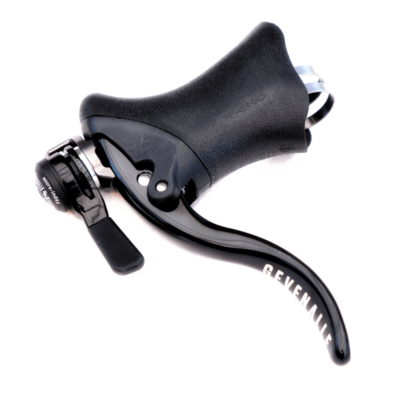 Road CX levers will only work on a Road CX mount and MTB GX shift levers will only work on a MTB GX mount. UX and GX levers are interchangeable.